For more information on these or on Jo-Anne's upcoming titles, please contact Jo-Anne here. 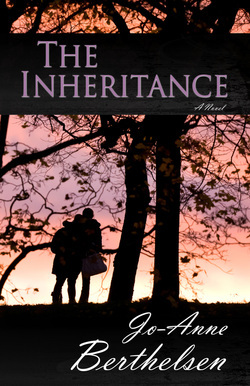 Listen to radio interviews about The Inheritance and about writing in general! To order 'The Inheritance' click here. 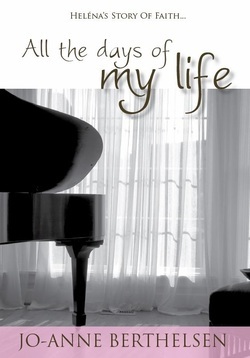 To purchase the e-book version for Kindle on Amazon, please click here. To read reviews and readers' comments click here. 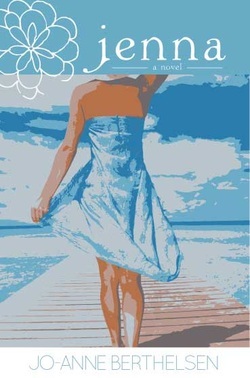 Jenna's story is told in the hope that it will inspire and encourage readers, both male and female, to pursue all they are called to do in life with faith and hope in their hearts, secure in God's love and reliant on the strength and wisdom only God can provide. 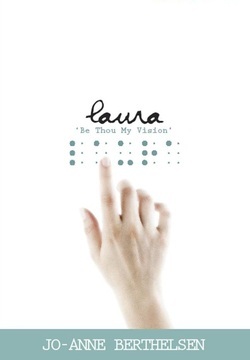 Despite encountering rejection, discouragement and injustice, Laura Harding is determined to prove that she and others with perceived disabilities can achieve whatever they want to in life. At times Laura needs all the strength she can muster to hold onto her dreams - but will it be enough? And can she ever have faith in a God who seems to have let her down in so many ways? 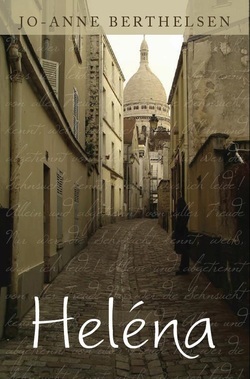 This is the sequel to ‘Heléna', but can also be read as a ‘stand alone' novel. 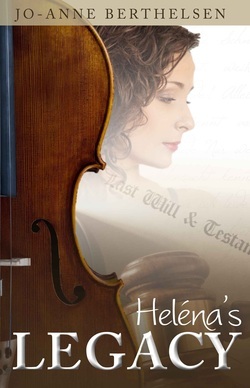 Twenty-year-old Czech music student, Heléna, meets and marries Stefan only months before the outbreak of World War Two, while preparing for a career as a concert pianist. Stefan is heavily involved in the underground movement in their homeland, as is Heléna's father. In the ensuing years, Heléna's faith and courage are challenged to the utmost, as she faces great personal tragedy and danger, and suffers loss of family, friends, wealth and career. Eventually she flees her homeland, hoping to begin a new life in Australia. This book is based on the true story of a remarkable woman whose inner strength and courage impacted many. It has been written in the hope that others might be similarly inspired to continue to ‘keep the faith', whatever the difficulties encountered as they journey through life.